Dr. Evertson received his Doctorate of Veterinary Medicine from Kansas State University in 1994. Dr. Evertson also recieved a bachelors degree in Molecular Biology from the University of Wyoming in 1990. Dr. Evertson enjoys large animal practice and particularly has an interest in equine reproduction and dentistry. Dr. Petersen received her Doctorate of Veterinary Medicine from Kansas State University in 1997. She also has a bachelors degree in Animal Science from KSU in 1995. She is originally from Dannebrog, Neb., a small town of 325 people in central Nebraska. Her and her husband, Dr. David Evertson, found and later bought Alpine Animal Hospital just 12 days after her graduating vet school. Dr. Petersen has wanted to be a vet ever since she could remember. Her most vivid memory of that goal was when her fathers' black lab had a lump on his neck that was further diagnosed to be an absess. Dr. Peterson and Dr. Evertson have three sons: Dawson, Devon, and Dax. They also have a border collie, Rigby. In her free time Dr. Petersen enjoys quilting, scrapbooking, and reading. Her professional interests are small animal soft tissue surgery, puppy training, and rehabilitation/physical therapy. Carey Edwards received her doctorate in Veterinary Medicine from Colorado State University. Carey grew up in Pine, Colorado and earned her Bachelor’s degree in Animal Technology from the University of Denver before going to veterinary school. 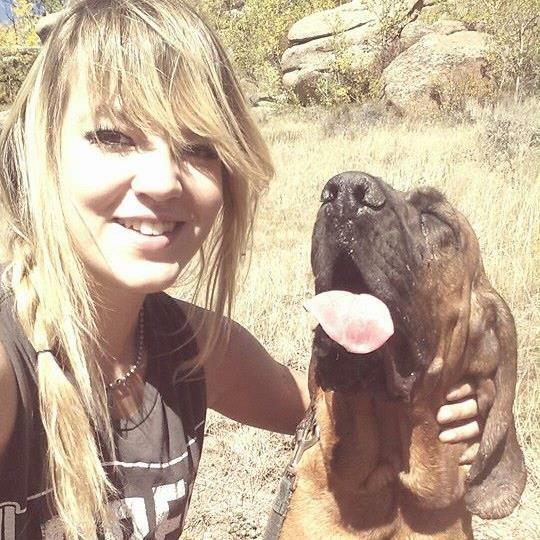 After veterinary school, she completed a one year internship at a busy mixed animal clinic in Montrose, Colorado. Her special interests in practice include herd health, equine medicine and reproduction but she enjoys all the variety that mixed animal practice offers. Carey spends a lot of her free time working with her husband providing contract care for cattle in southeastern Wyoming and northwestern Colorado. When she isn’t working, she enjoys reading, cooking and riding her horses. Carey and her husband run a few cows of their own and have a small “herd” of dogs (mostly Border Collies plus a few Miniature Pinschers), a pile of barn cats and good horses and a milk cow named Ruth. 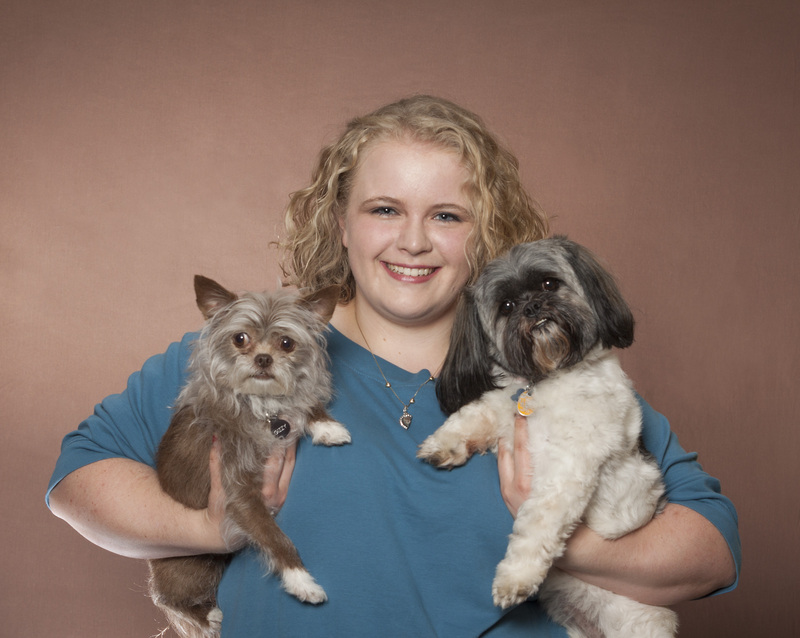 Lizzy Giese has been a veterinary technician with AAH since December 2008. She has an Associates Degree in Veterinary Technology from Eastern Wyoming College. She grew up in Laramie and between her parents and her sister, they have 9 dogs, 3 cats and 2 fish. Lizzy enjoys sled dog racing, reading, 4-wheeling, snowmobiling, camping, hiking, and being with her friends and family. Libby was born and raised just outside of Laramie, near Vedauwoo. Growing up Libby was constantly around animals as she and her father would rescue any abandoned or unwanted animals such as chickens, rabbits, turkeys and horses. Even at a young age she knew that animals would always be her passion. 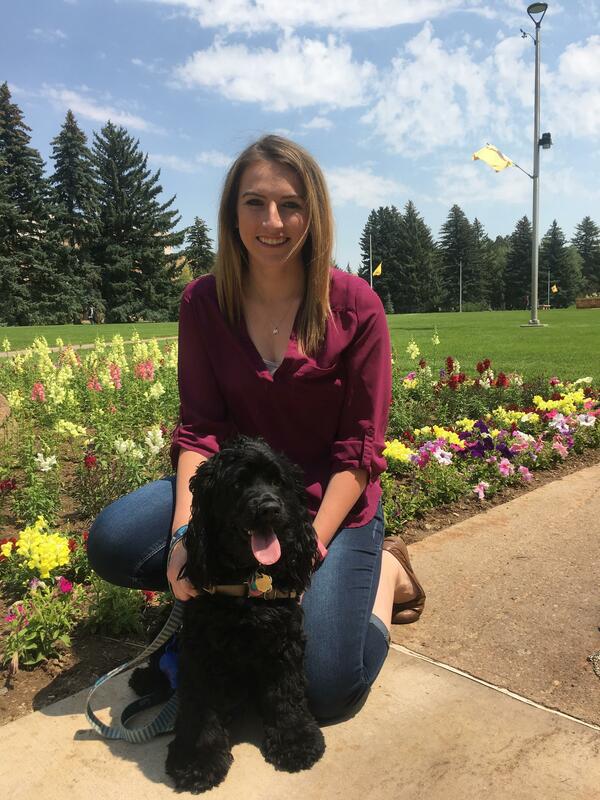 Libby will be furthering her education by pursuing a degree at the University of Wyoming, followed by veterinary programs at Colorado State University. Lane was born and raised in Laramie on the Harris Ranch. 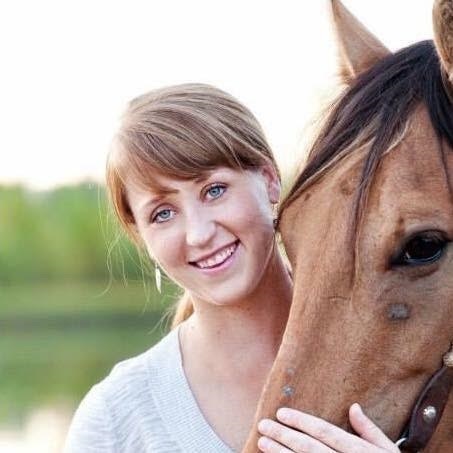 While growing up in a ranching environment, Lane developed a passion for animals that inspired her to pursue a career in veterinary medicine. She is currently attending the University of Wyoming, majoring in Animal Science with a Pre-Veterinary option. She plans to attend veterinary school in the future. Lane enjoys spending her free time camping, horseback riding, and spending time with her dog Jackson, as well as family and friends. Rachel grew up on a hobby farm in a rural dairy farming community outside of Independence, Wisconsin. Growing up she was around many different animals such as horses, cattle, cats, dogs, fish, frogs, and her pet goat, Jaxson. She has an Associate's Degree in Veterinary Technology from Rochester Community and Technical College in Rochester, Minnesota. Rachel originally came to Wyoming when she accepted an internship at Alpine Animal Hospital. She clicked with the hospital, fell in love with the mountains, and made the move permanently. She enjoys hiking, photography, and rollerblading with her dog, Buzz. Logan is a native of Laramie who is currently studying Animal and Veterinary Science with a minor in business at the University of Wyoming. Animals have always played an important part in her life, which is what encouraged her to pursue an education in the veterinary field. Logan has a cat named Sputnik and a dog named Ollie. In her free time, Logan enjoys kayaking, watching baseball, volunteering, and spending time with her friends and family. Tarah was born and raised in Torrington, WY where she earned an Associate's Degree in Sociology from Eastern Wyoming College. She then moved to Laramie to study Animal & Veterinary Sciences with an emphasis in Animal Biology. 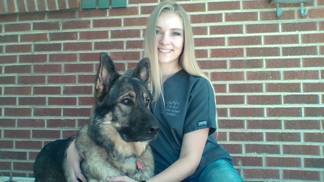 Tarah plans to expand her education in the veterinary industry by eventually pursuing her own DVM, preferably from Colorado State University. For fun Tarah enjoys hiking with her German Shepherd named Zeus, gardening, and spending time with loved ones. 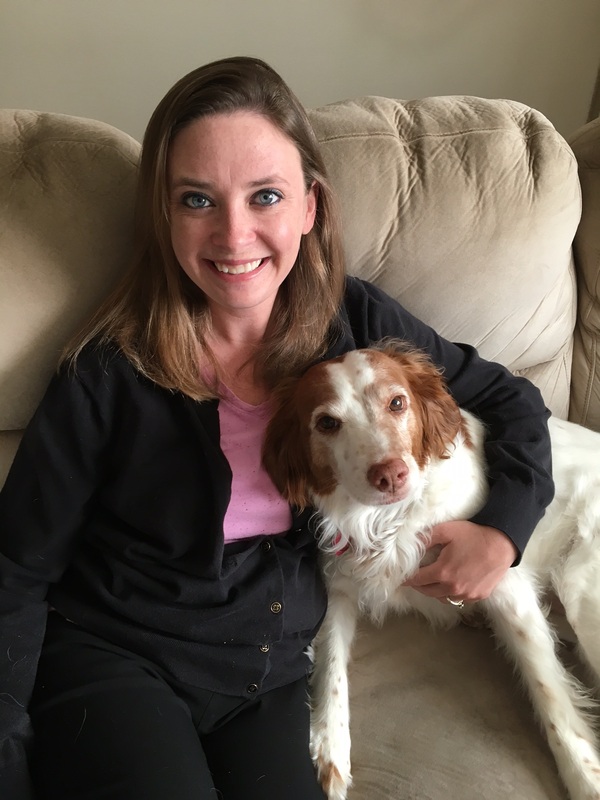 While Jenny is a new member to our staff here at Alpine, she has been involved in the veterinary field since 2013. Born in Scottsbluff, NE, she was raised in a family with many animals including dogs, cats, snakes, lizards, and fish. Needless to say her love for animals came from her array of pets growing up. Jenny currently has a Brittney Spaniel named Minnie and a cat named Syrah, who she considers to be members of the family. Outside of work she enjoys various activities with her son and husband, including camping, swimming, and spending time with their pets. Brittany grew up near Fort Collins, Colorado but wanted a change of scenery, so her and her 7-year old son, Deven, moved to Laramie where she joined our team here at Alpine. While she has experience working as a client service representative, she wanted to be more hands-on with the animals. Before she moved to Laramie she graduated from the Bel-Rea Institute with her Associate's degree as a veterinary technician. In her free time Brittany enjoys being in the mountains, hiking, and fishing. Cindi is a native of Ohio (Go Bucks! ), but fell in love with Wyoming while living at FE Warren AFB in Cheyenne. Cindi has four children, eight grandchildren, and a chocolate lab named Sadie who has Cindi wrapped around her paw. Cindi holds a Bachelor of Arts in English from Southern New Hampshire University and a Master of Arts in Communication from Spring Arbor University. Joanna was born and raised in the southwest suburbs of Chicago, IL. In May of 2009, she received her dog training certification. In April 2013, Joanna followed that up by receiving her certification in pet styling. Growing up Joanna had a wide array of pets including birds, reptiles and a horse. In her free time she enjoys reading, going on walks with her dogs, Gizmo and Summer, cuddling with her cat Toulouse, and horseback riding. She also does volunteer ministry work whenever possible.